Social networking giant Facebook Inc. aims to train 5 million people in digital skills in India over the next three years, a top executive said. The US-based company has already trained a million people across 150 cities and 48,000 villages in India with the help of 50 partners, Ankhi Das, public policy director for India, South and Central Asia at Facebook, said on Saturday, according to multiple media reports. "We have a very strong framework of partnership with local partners and state governments," she said. She highlighed that the company works closely with the Ministry of Skill Development and Entrepreneurship on digital training. Das was speaking on the inaugural day of the two-day Facebook Community Boost programme, which aimed at helping small businesses gain digital marketing skills. The media reports also said that the training programmes conducted by Facebook entail lessons that help participants build a digital presence, avoid expensive fees to create and host websites, tap into the growing mobile economy and increase awareness about their products and services. The training programmes will also help people Indians learn how to utilise Facebook-owned photo-sharing platform Instagram. The training modules are available in 14 local languages. 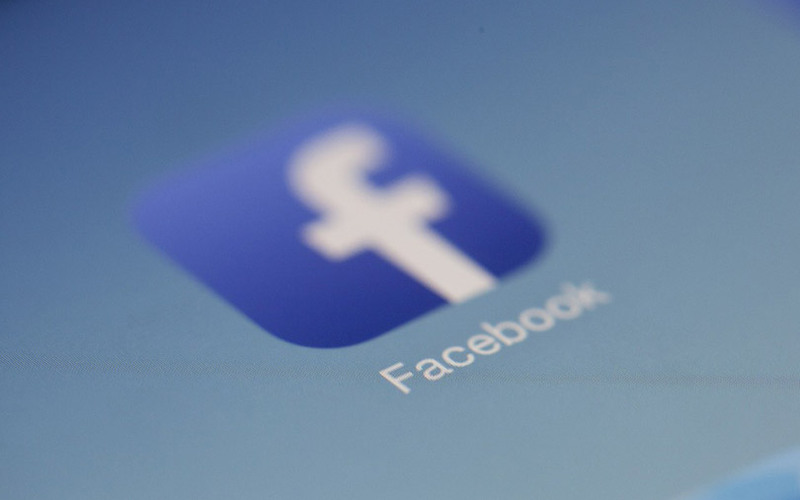 Citing the findings of a recent survey, Das said "more than 80% of SMBs (small and mid-size businesses) on Facebook say they have increased sales because of the platform and access to the global and local market". The survey showed that more than 70% of SMBs on the social networking platform built their business on Facebook.